•	Which images are you looking to purchase? Some images will look better on different types of media. •	What are your likes and dislikes for finishes? •	Where the print will be displayed? •	What is your budget? Occasionally my preferred print labs will offer specials on certain products. I can pass that savings on to you if they are running a special. With fixed prices on a “Click & Buy” you are locked into a specific price, regardless of my actual cost. •	I have 100% control over the quality of my work being sold. If I have not made a print of your image on a specific media, I will order a test proof prior to submitting your order to insure it meets my standards. Again, I want you to be completely satisfied with your piece of art. Here is a list of the different types of media available for prints you order. Keep in mind that not all types of media will be suitable for the print you are ordering. We’ll discuss them during our ordering conversation. The media is listed in order of cost. 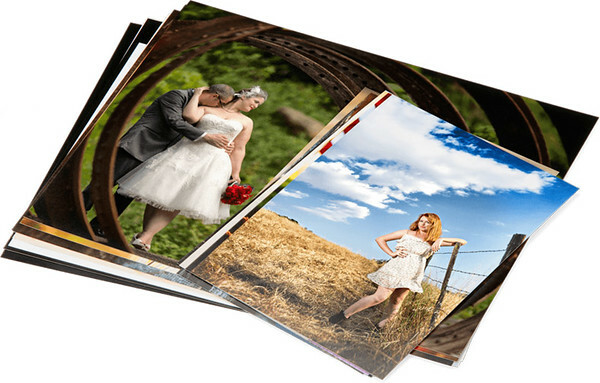 Premium photo papers are the usually the most economical media for prints. Print finishes available include Lustre, Glossy, Metallic, Deep Matte, or Pearl. Fine Art papers are also available. Prints can be sold unmounted for you to have framed, or mounted on styrene, Gator Foamboard, or Masonite. Image resolution and detail is excellent on most premium papers. Canvas wraps are printed directly on specially treated canvas, similar to that use for oil painting. This gives your print a unique texture. Canvas wraps can be made framed or unframed, image wrapped around the edges or black edges, or a combination of framed and wrapped. A black frame with a black edge really makes the image pop! Canvas wraps are an economical alternative for decorating your home or business. They are lightweight for their size, durable and easy to hang. The only drawback of a canvas wrap is the print may not show all of the fine detail included in the original image. This is due to the nature of canvas and its textured surface. 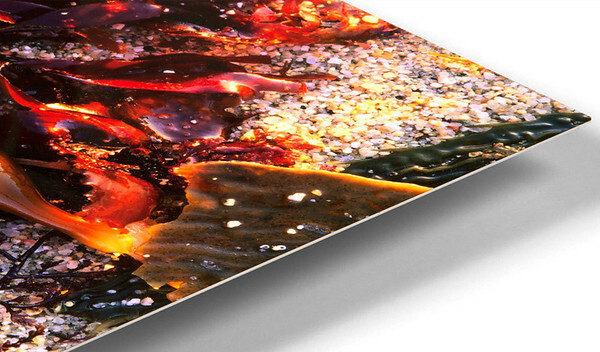 Metal prints represent a new art medium for preserving photos by infusing dyes directly into specially coated aluminum sheets. Metal prints are my favorite media! Your images will take on a magical luminescence. You've never seen a more brilliant and impressive print! Colors are vibrant and the luminescence is breathtaking. Detail and resolution are incredible. Images done on metal are AMAZING! The depth of the image actually draws you into the frame. They are very easy to hang and are extremely durable! Acrylic Mounts are the most vibrant way to display your print. No other photographic process has the depth, vibrancy and detail that an acrylic mount gives you. 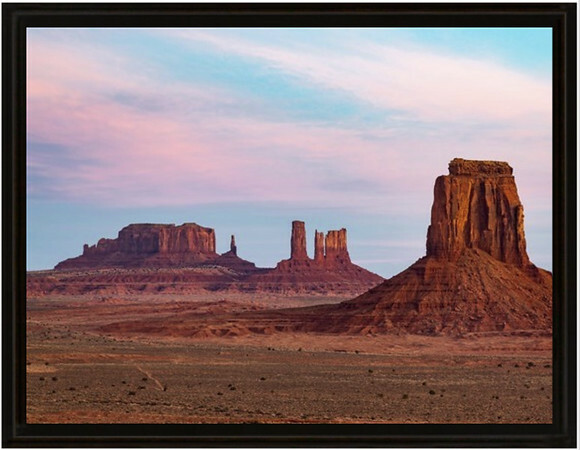 Acrylic mounts are a favorite of high end galleries and collectors. 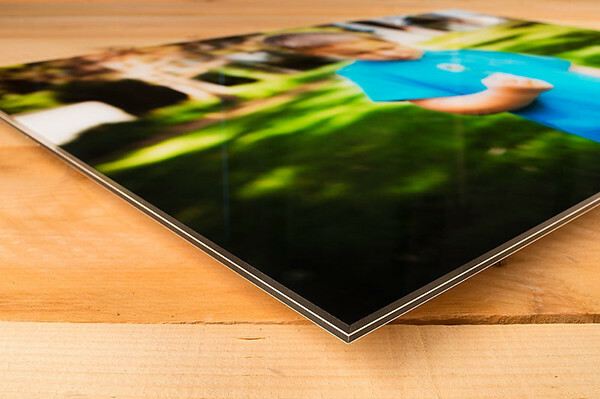 An acrylic mount starts with a photographic print that is face-mounted to a sheet of clear acrylic. The acrylic layer is what gives the final print the added depth and vibrancy. They are the ULTIMATE way to display your print. Like a metal print, they are very durable and easy to hang.